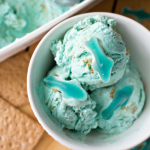 Having a shark party or celebrating #SharkWeek like we are? 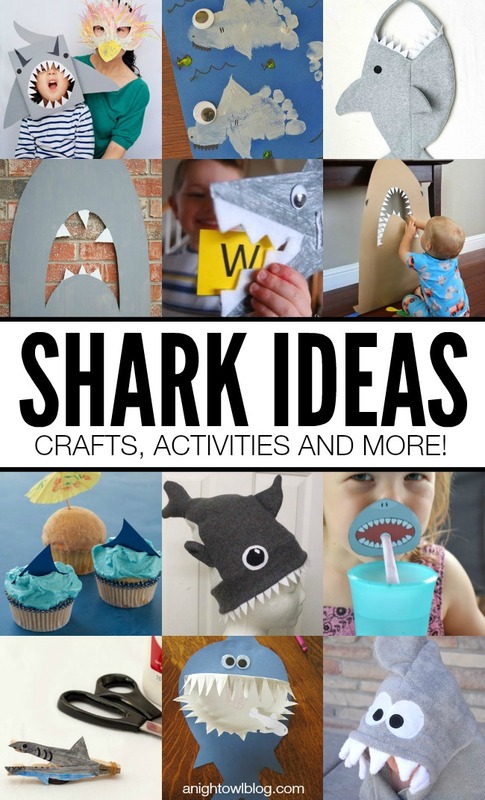 Then check out these 25+ Shark Ideas – Crafts, Activities and More! Hi friends! One of our FAVORITE weeks of the month is coming up, SHARK WEEK! 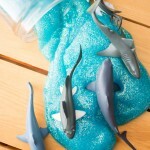 Not only will we be glued to the TV, but last year the boys had so much fun with our Shark Mittens that I thought I would round up some crafts and ideas for us to create and celebrate this year! 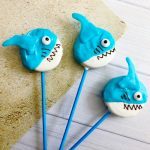 Chances are you might be in the same “boat” so I wanted to share with you these fabulous Shark Ideas – Crafts, Activities and MORE! 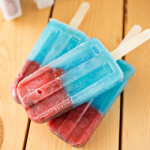 How GREAT are those Shark Ideas for #SharkWeek?! I’m so excited. I love that they’re even showing shark shows now. We maaaay or may not have watched Sharknado… I’ll never confess! We hope you find this list useful, we’ll see you over on social sharing all your #sharkweek ideas! How cute! 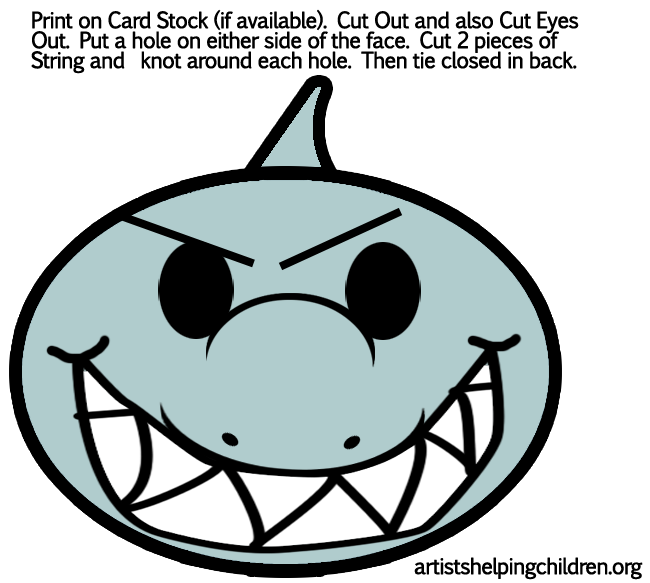 We are looking forward to shark week as well and to making the shark straw printable! 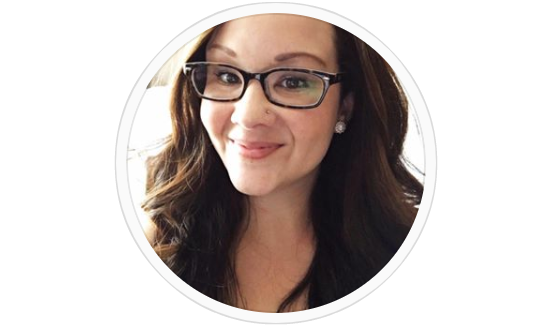 Isn’t that one adorable, Charity! I think we’ll have to print that one out as well!